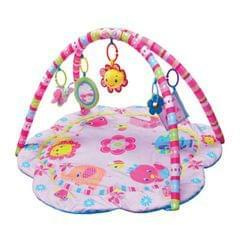 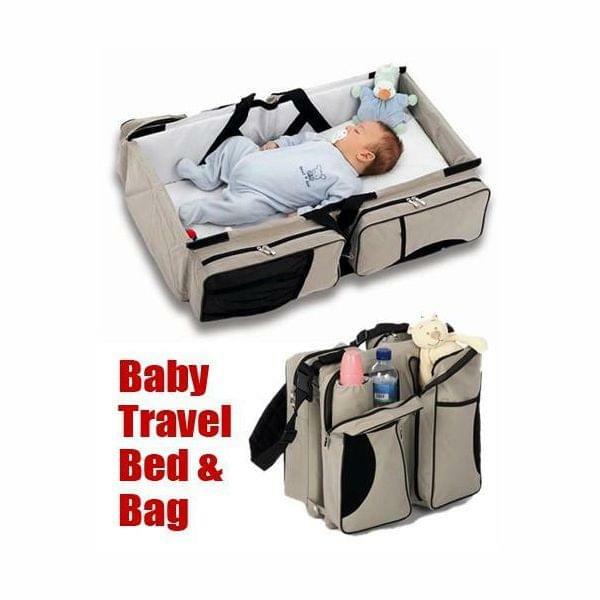 Baby travel bag and bed, easy and comfortable, foldable. Replaces All of The Other Bags, All In One! 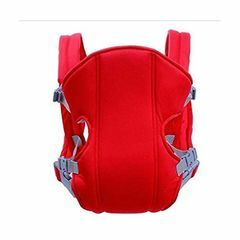 9 in 1 Multifunctional Design. 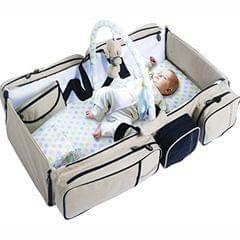 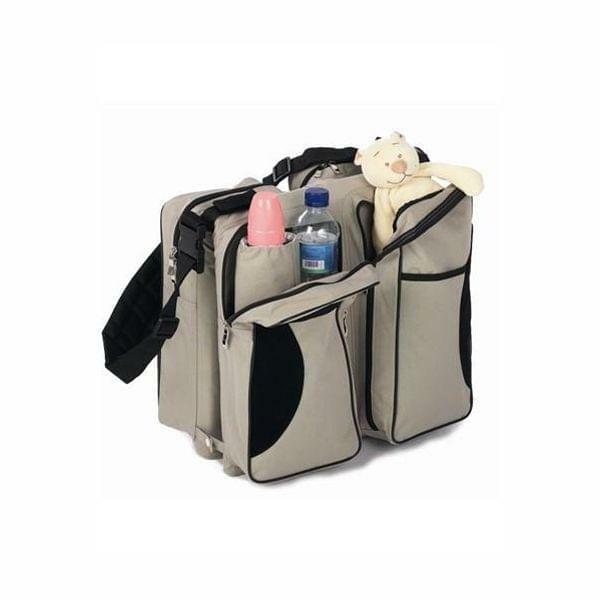 Diaper Bag, Travel Bed, Carry Cot. Waterproof bedding, Changing Pad, Insulated pocket. 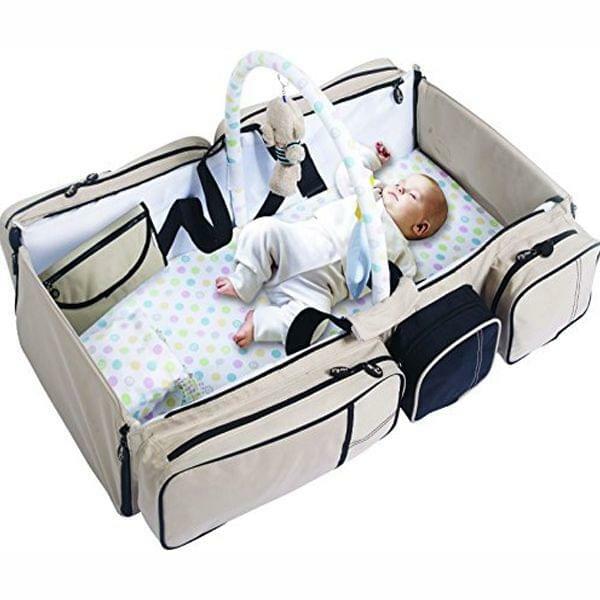 Entertainment Bar, Mosquito Netting, Stroller Hanging Straps.